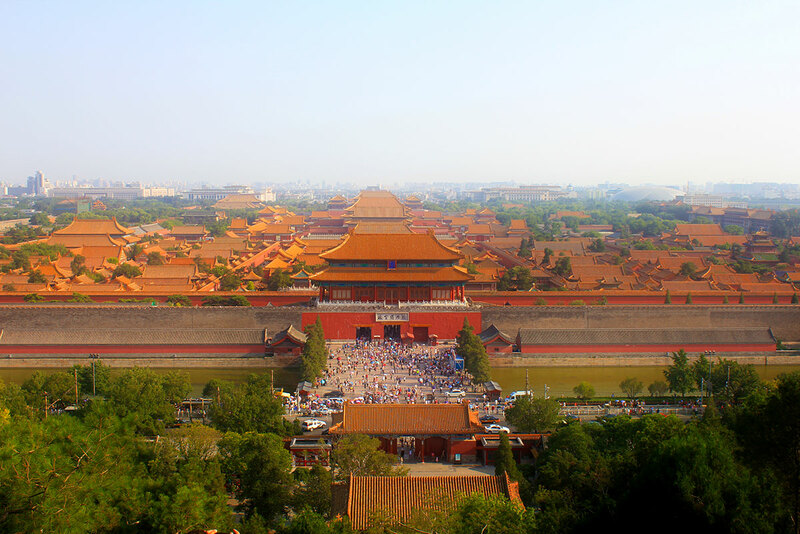 The historical significance of Beijing is the most prominent, and visits to Beijing are mainly focused on the rich history and architecture of this city. Beijing is the center of China for centuries, since the imperial times, and almost all significant historical events in China are related with Beijing. Its name changed though the history, but its importance never. A story about China is in a way story about Beijing, and a story about Beijing is in a way story about China. Some of the most important China’s historical, religious, and cultural monuments are located in the Beijing. These monuments tell stories about Beijing and China. Stories that you should carefully listen and watch, so pay special attention when visiting Forbidden City, Temple of Heaven, Summer Palace, and Hutongs. Beijing is also convenient for visiting the Great Wall of China, as some of the best sections of this monumental building are located near this city. It is important to know that though huge, it is not expensive, and it has a well-organized public transport. Beijing is divided into the districts, and in two central districts, Dongcheng, and Xicheng districts, most of the popular tourist attractions are located. Besides them, Chaoyang District is interesting as well. Beijing is a city full of contradictions, and one of the rare ones where you can see the giant illuminated avenues, and just against them narrow and small streets called Hutongs, while futuristic buildings of titanium and glass put their shadow on the old mansions and buildings. The population of the city is diverse, and there are about 14 million people, who are usually quite hard-working and friendly. In addition to people, historical sites and the dynamics of the city, Beijing offers one of the most delicious cuisines of the world, the most modern shopping centers, and interesting nightlife. If you don’t get tired easily, this is one of the cities that can make you busy all day visiting attractions, and offer different things at night, whether just sitting in a bar and drinking, or going to see a traditional Beijing Opera, Kung Fu or other acrobatic shows. All who visited it say that it was an unforgettable experience and that everyone should visit it, at least once. This guide will take you through the essentials of the Beijing and its top sights and experiences in four days or less.